Feeling a little lazy? We’ve got the cure for what ails you. 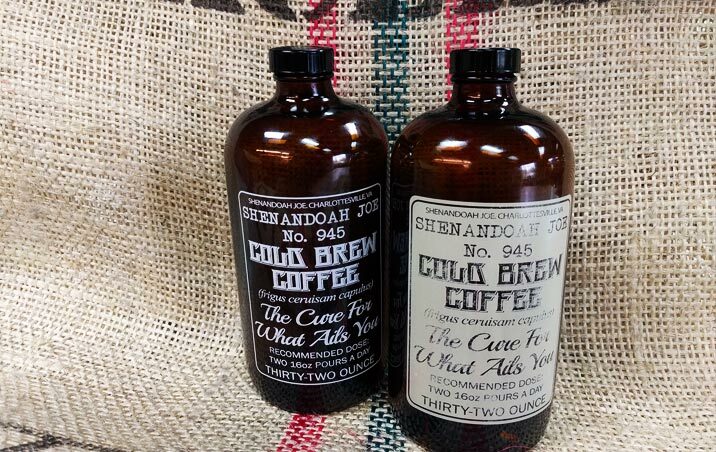 A healthy portion of Shenandoah Joe’s crafted cold brew. New growler designs available now in time for summer. Take daily. Available now at any of our establishments.